Don't just imagine. Transform your outdated pool now! Are you ready to breathe new life into an old, worn-out or outdated swimming pool? Pool renovations are popular with homeowners because they completely transform a space while increasing its value. You get to enjoy your home to its fullest and create life-long memories, all while boosting the value of your property – indeed, a winning combination! 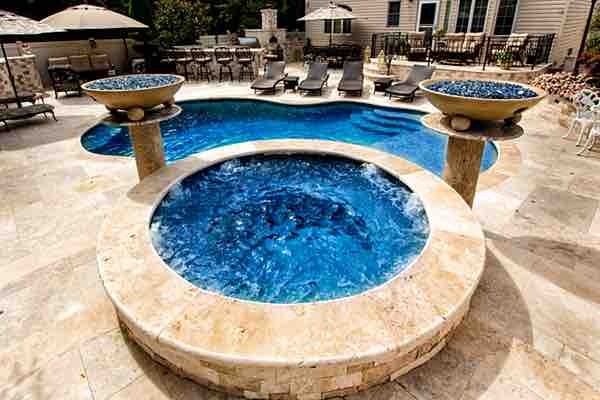 The Pool Doctor Contractors will help you create your perfect backyard paradise in a way that is fun and safe. We design stunning poolscapes, but the safety of your loved ones is always our top priority. Many outdated pools are not just struggling to look good, they are dangerous, especially for small children or the elderly. Let us give you peace of mind by making your backyard and swimming pool safe for everyone, all year round! Imagine transforming your outdated pool into a backyard oasis, where friends and family can spend time together on special holidays. Or where you can slip into a lazy afternoon, away from the rest of the world. An investment in a pool renovation is truly an investment in your property and your life’s experiences. The Pool Doctor Contractors can help create the perfect swimming pool experience, no matter how big the job or minor the detail! And our commitment to you means that we only use high-quality products and the finest craftsmanship around. Better yet, pool renovations can actually save you money! When done right, a pool renovation can save thousands of dollars in maintenance and energy costs every year. That’s why we offer the latest energy-efficient technologies, products, and services! Don’t spend another minute dealing with an old, outdated swimming pool. Let us help create the backyard of your dreams. 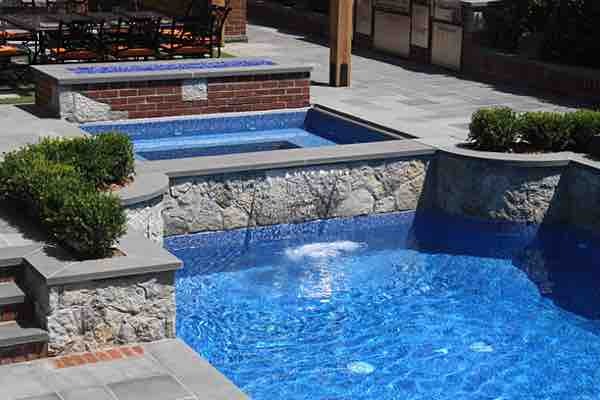 Contact The Pool Doctor today for a free, easy quote at 718-984-POOL or use our contact form.